In Melbourne, just like anywhere else, water is a critical factor for existence and a life sustaining commodity that most people take for granted. Now more than ever, with the effect of global warming looming over us, water should not be wasted. Hence, every precaution should be taken to prevent water waste. This means having a reliable leak detection system in any household or commercial building. Generally, this precaution should be applied to all water connections in any home or building facility. In Melbourne, for instance, most households and even commercial facilities make use of hot water heater. The life expectancy of this hot water system is approximately 10 years. However, it is advisable to check the system for possible leakage from time to time than to wait for it to cause huge damage. This way, we can be alarmed that we are losing water and prevent serious water damage. It can also be a great way to avoid paying high utility bill on water that is being put to waste. The obvious solution to water wastage and possible water damage is a water leak detection equipment. In Melbourne, there are various methods available, from using iPhones to sensors. However, it is important to consider the reliability and cost-effectiveness of the system in place. A leak detection system must be crucially designed to give an alert when more than just dew or other drops of water are detected. 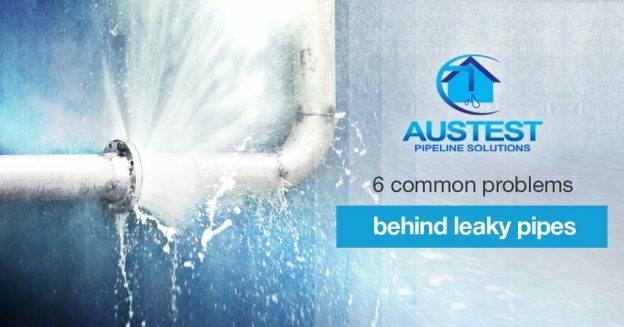 Like any other alarm, if you have it blasting away too often when safe amounts of water are detected, then you will probably either ignore it or call for professional help, such as that offered at AUSTEST Pipeline Solutions. 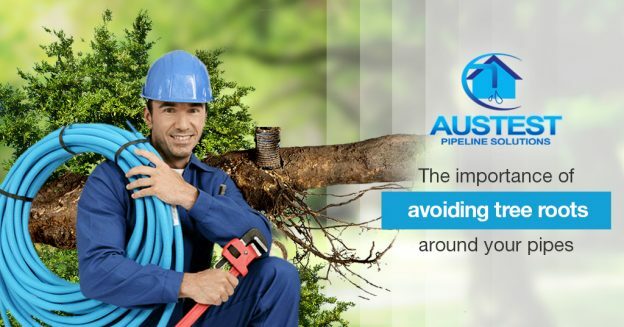 However, if you cannot well afford a leak detection service in Melbourne, you can always create your own. Crafting your own water leak detector with an audible alarm involves investing in an insulated catch pan or another suitable utensil sized to the potential risk factor. Then you will need to drill two holes in it. They should be 1/4 inch apart at a height from the bottom of the catch pan. It must be consistent with the amount of water collected at which you want to be alerted. You will need two lengths of insulated wire. The size should run from where you wish to place the leak detector to where the audible alarm and power supply are located. After stripping ½ inch insulation from the end of the wires, thread those stripped wire portions through each of the holes in the catch pan. Seal and secure them in place with epoxy. Ensure that the stripped wire ends are parallel and not covered with epoxy. Now strip the other ends of the wires. Attach one of the wires to the positive output of the power supply and the other wire to the positive side of the audible alarm. Then connect and ground the power supply to the audible alarm. Once all the steps are done, test your leak detection system by pouring water into the catch pan up to the alarm level. Or you can use a piece of metal to short the electrodes in the catch pan. The water in the pan will then activate the audible alarm, alerting you to the presence of water reaching the alarm level. With reliable water leak detection in place, you can now have peace of mind knowing that any potential water-related issues will be notified to you the soonest possible time. And when a situation needing immediate attention arises it will be acted upon by you right away. This entry was posted in Blog on March 7, 2016 by austest.